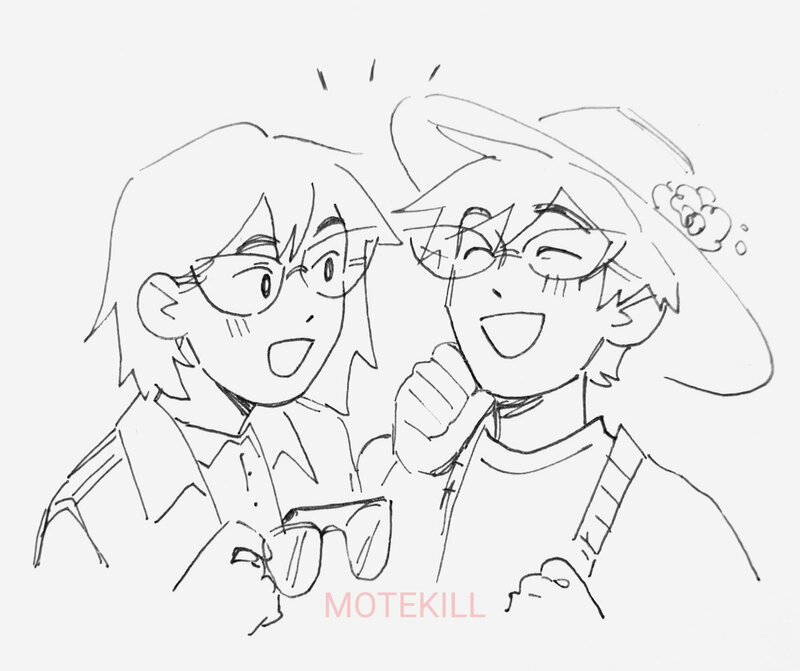 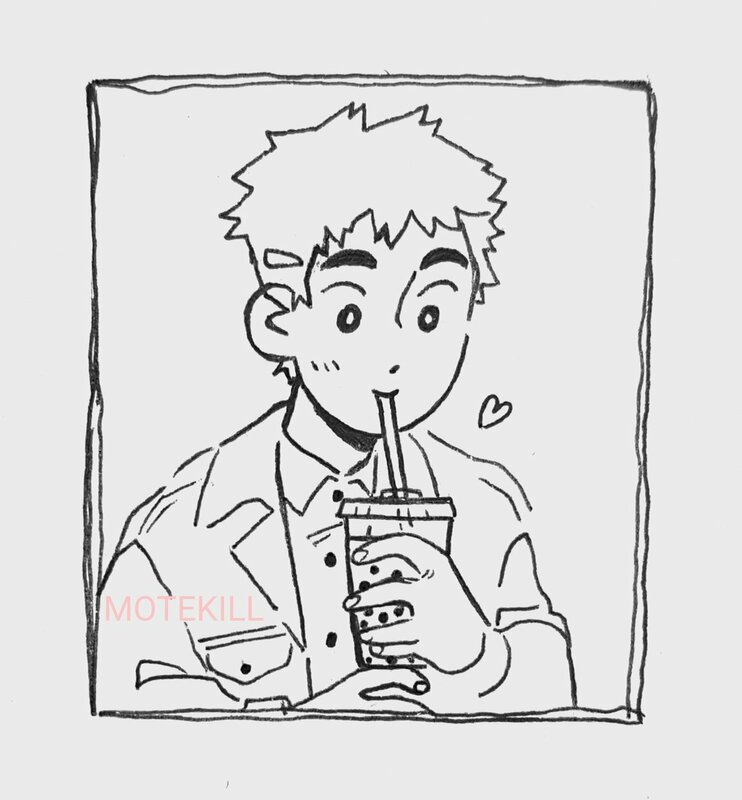 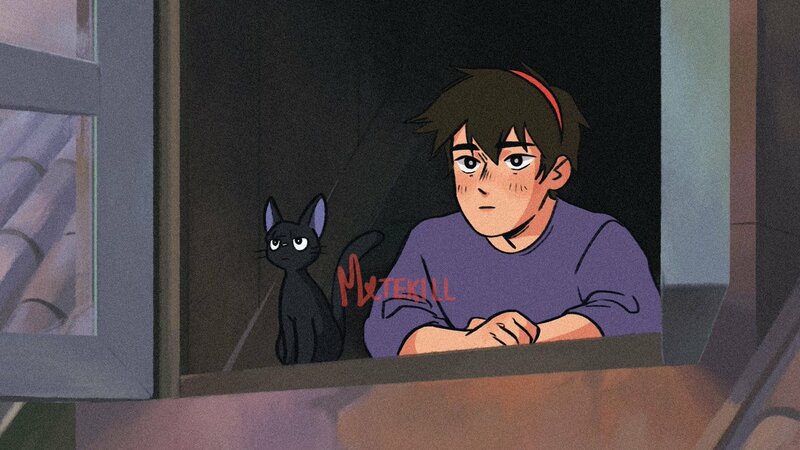 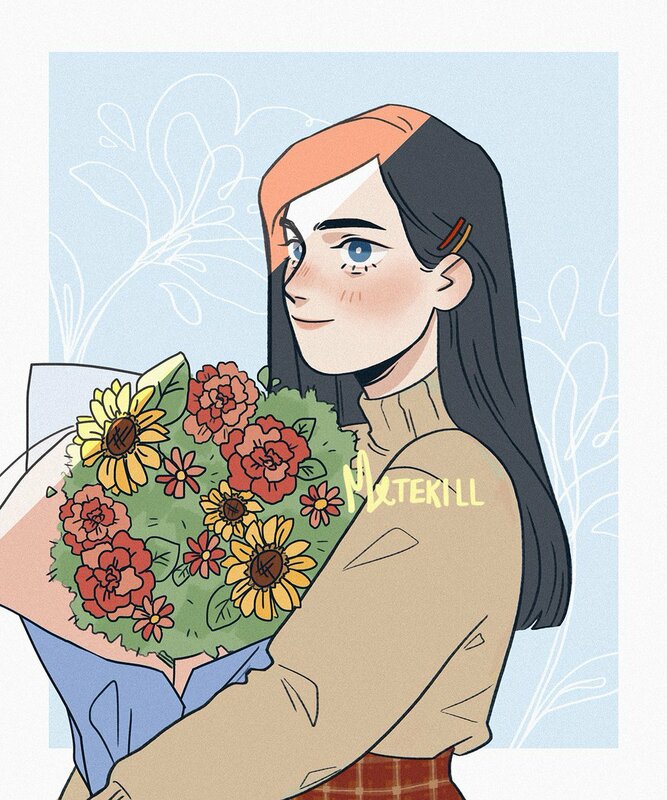 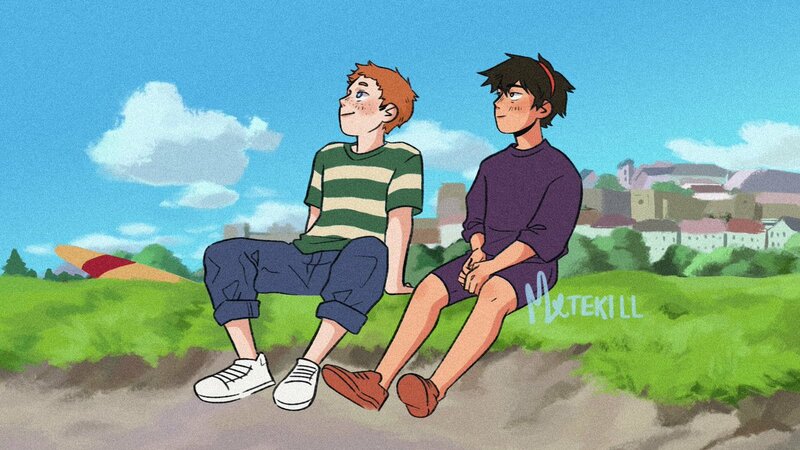 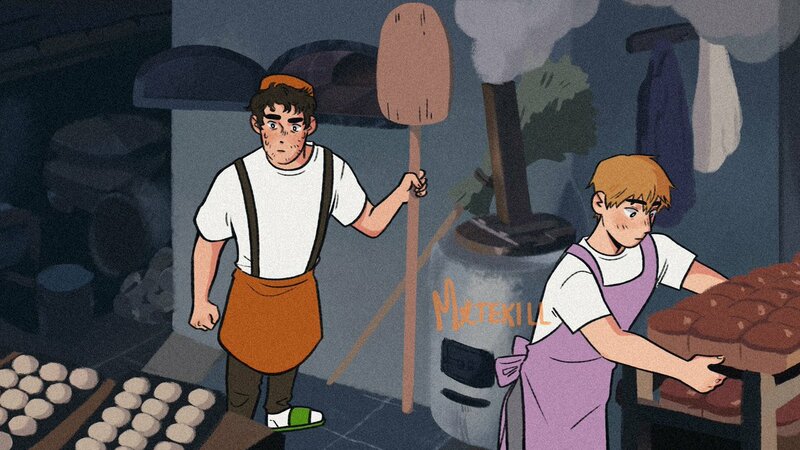 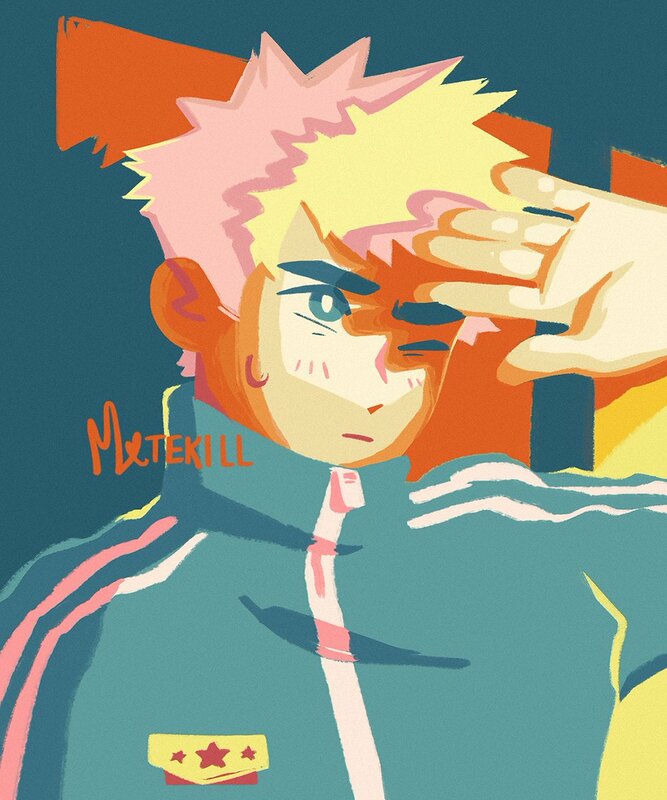 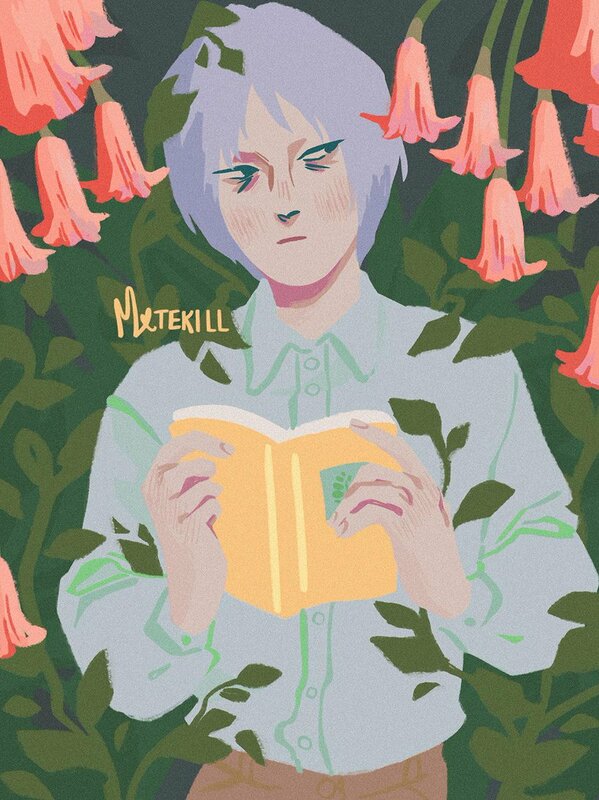 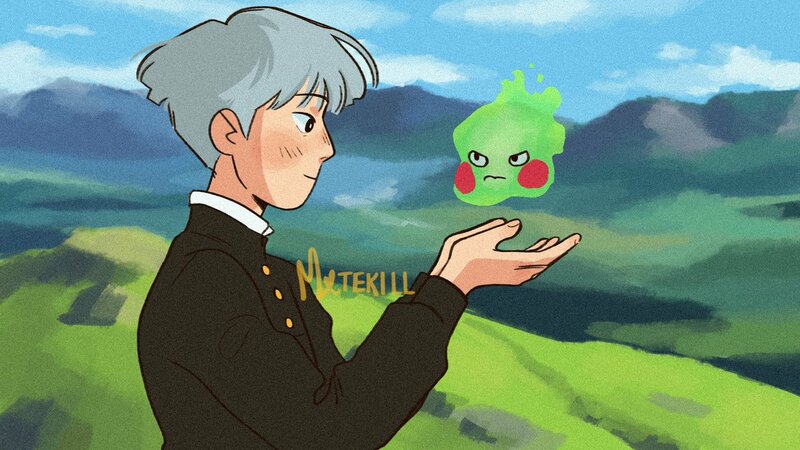 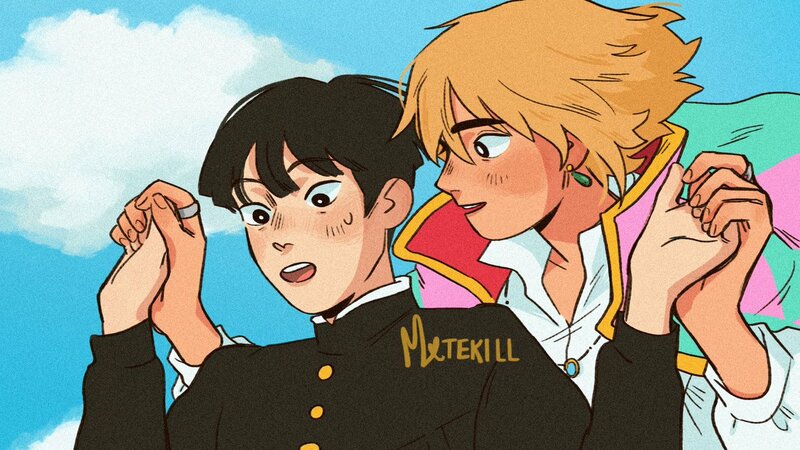 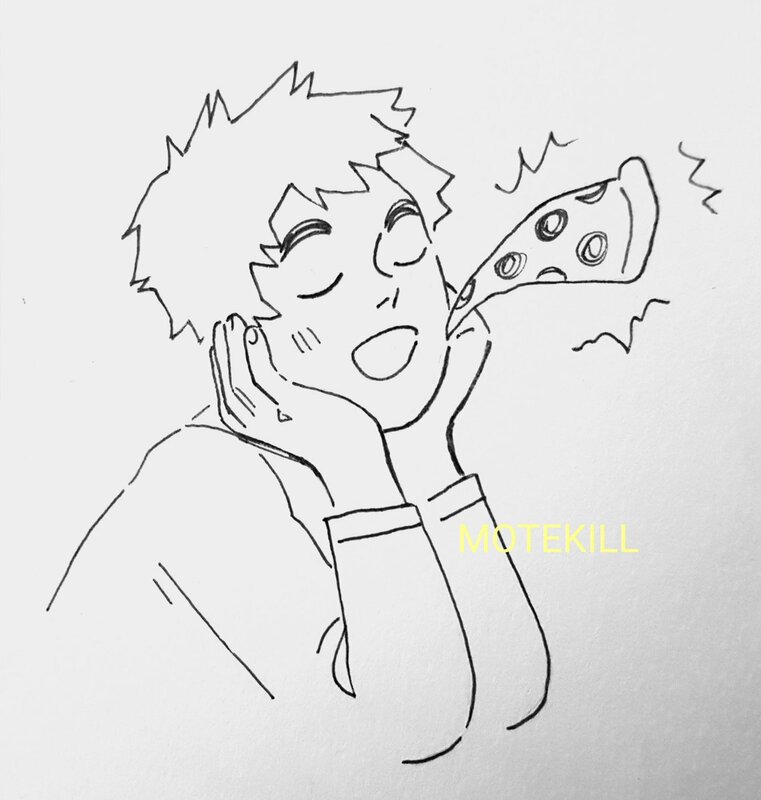 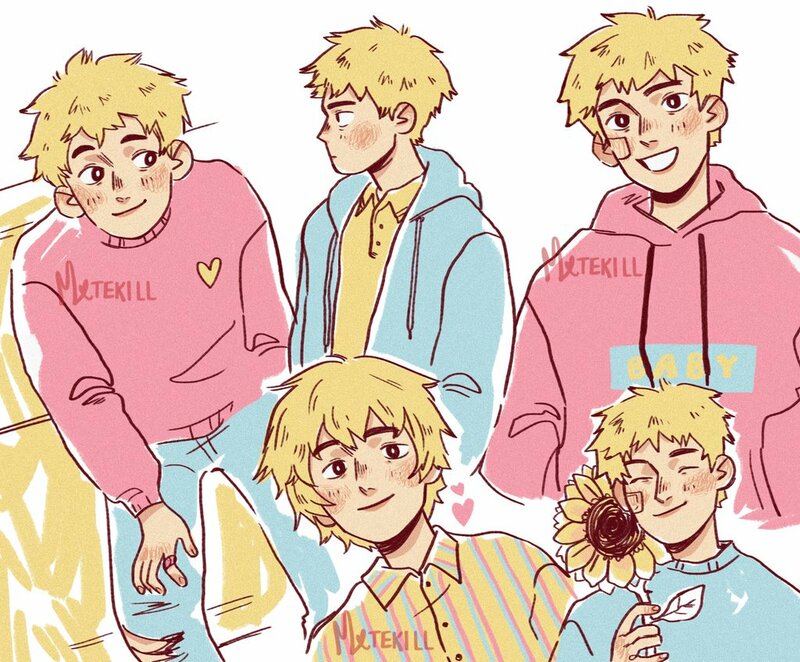 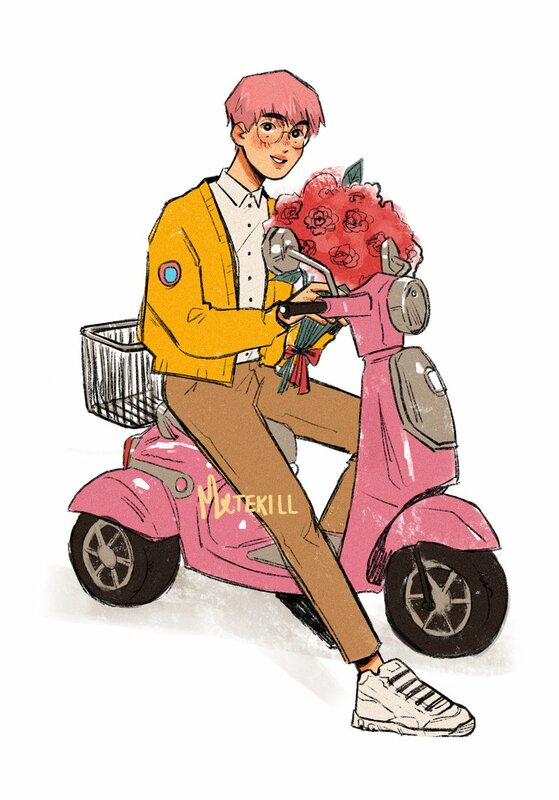 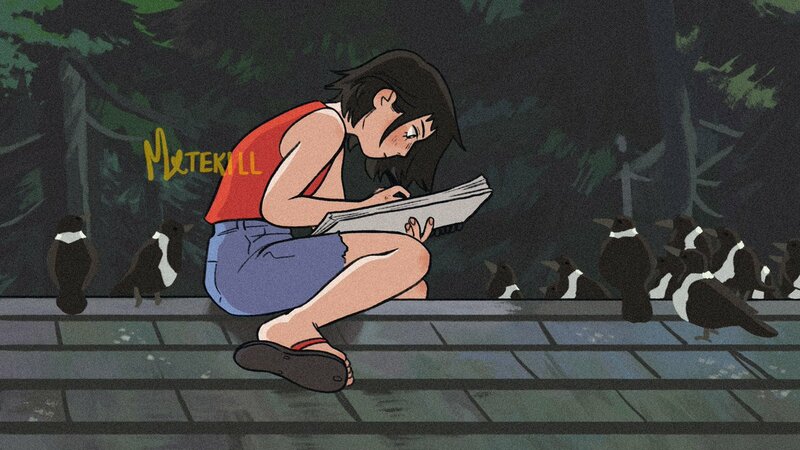 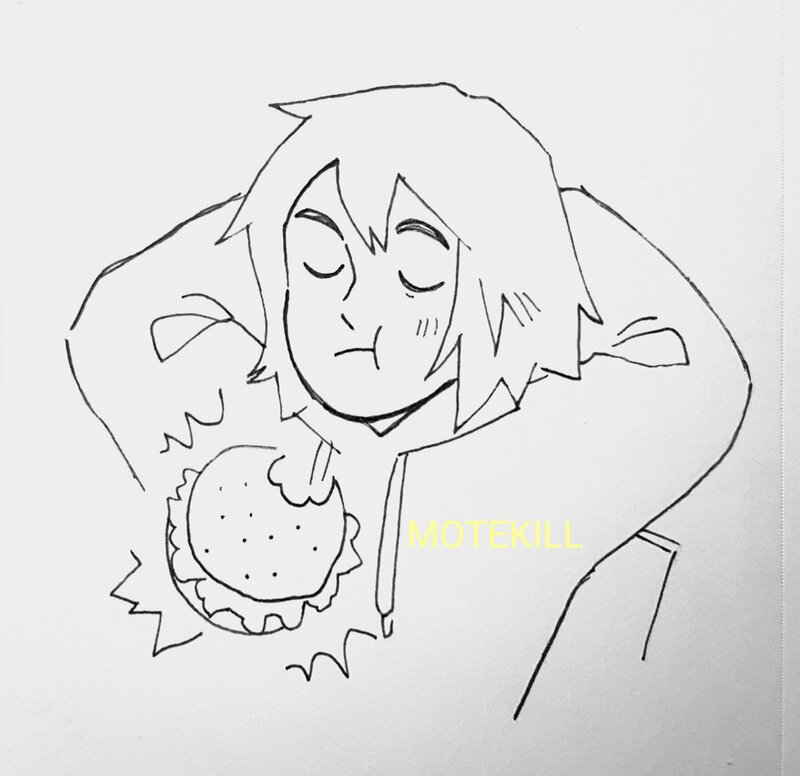 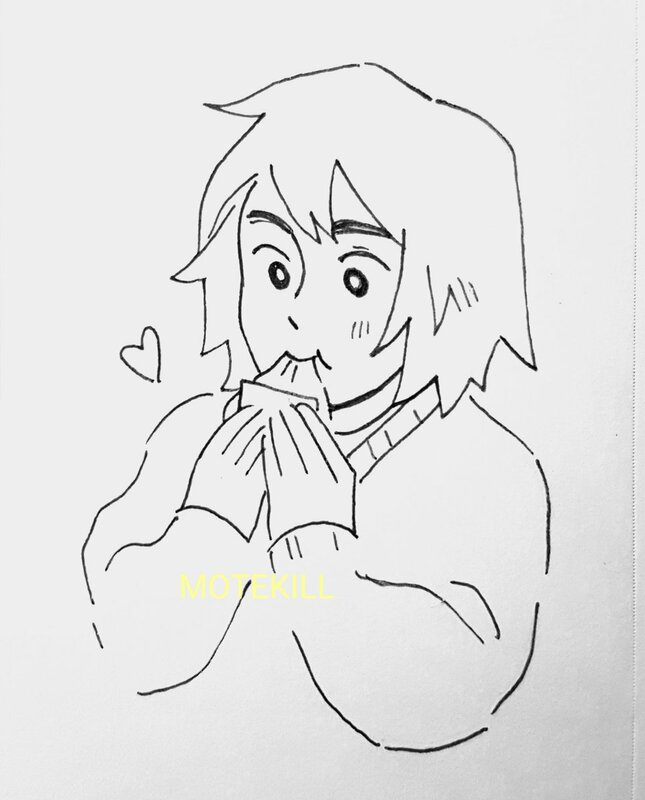 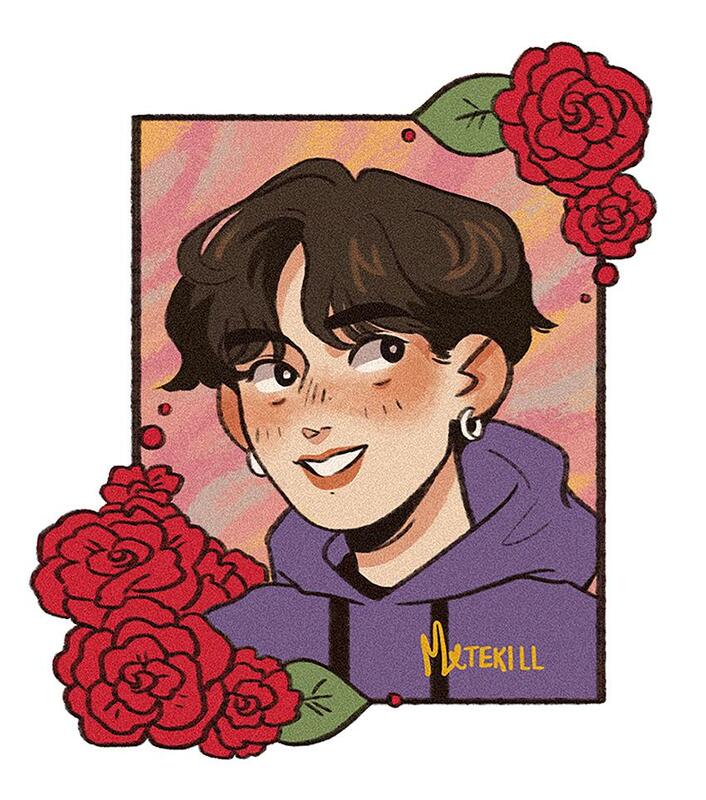 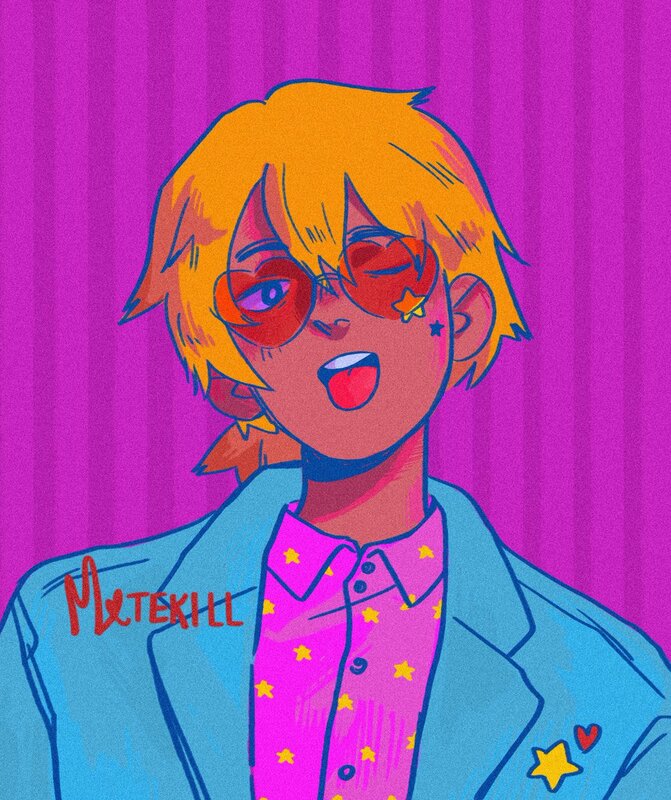 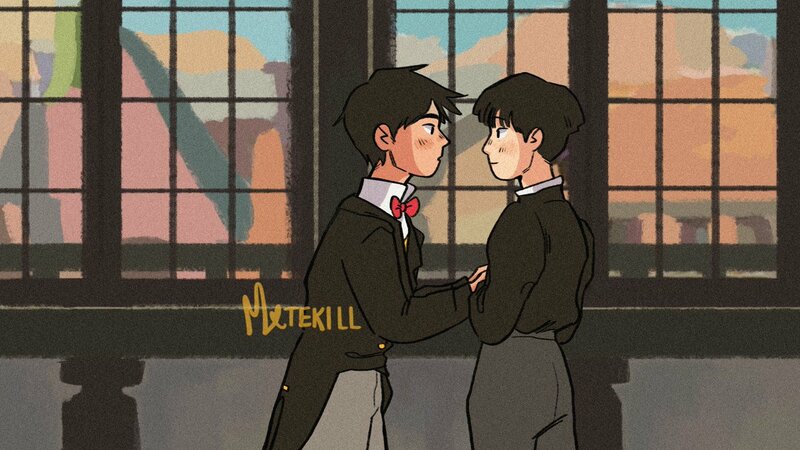 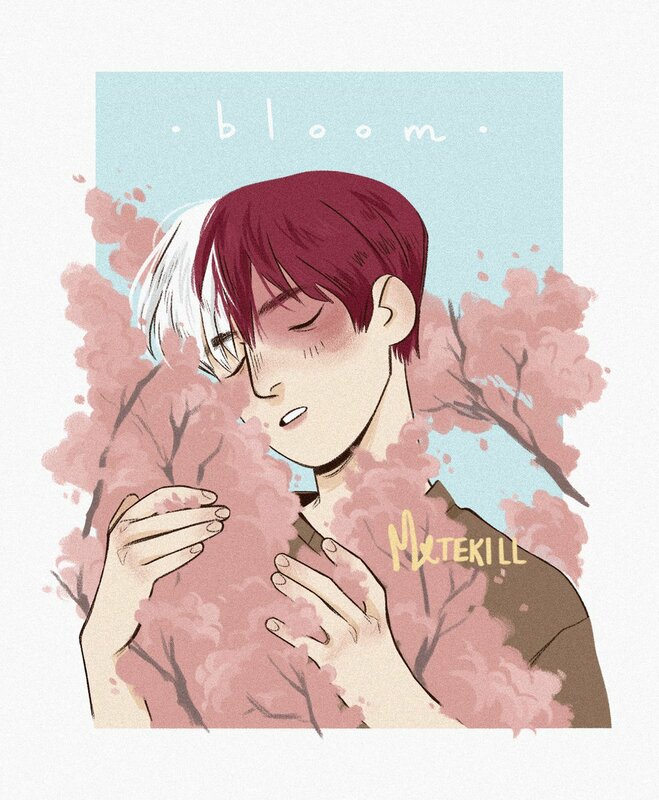 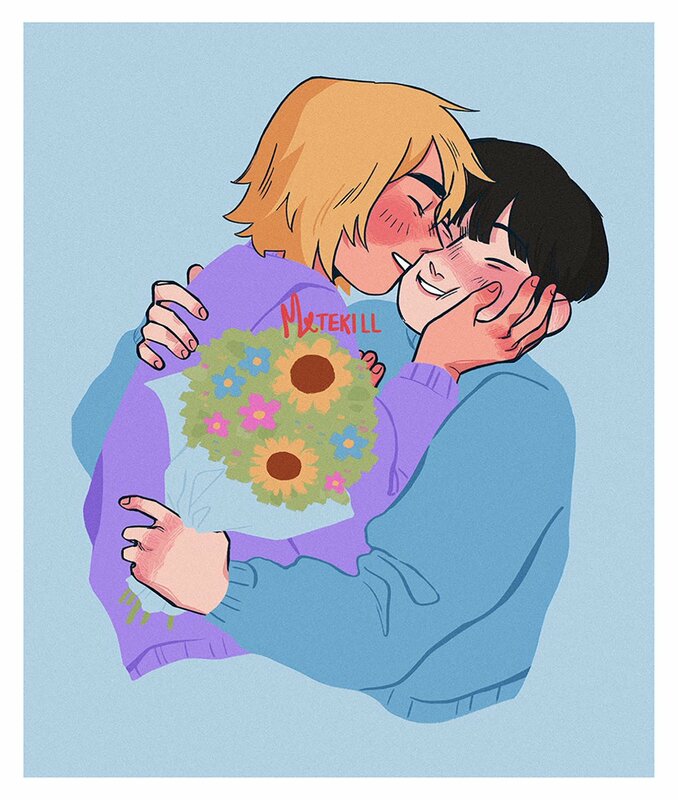 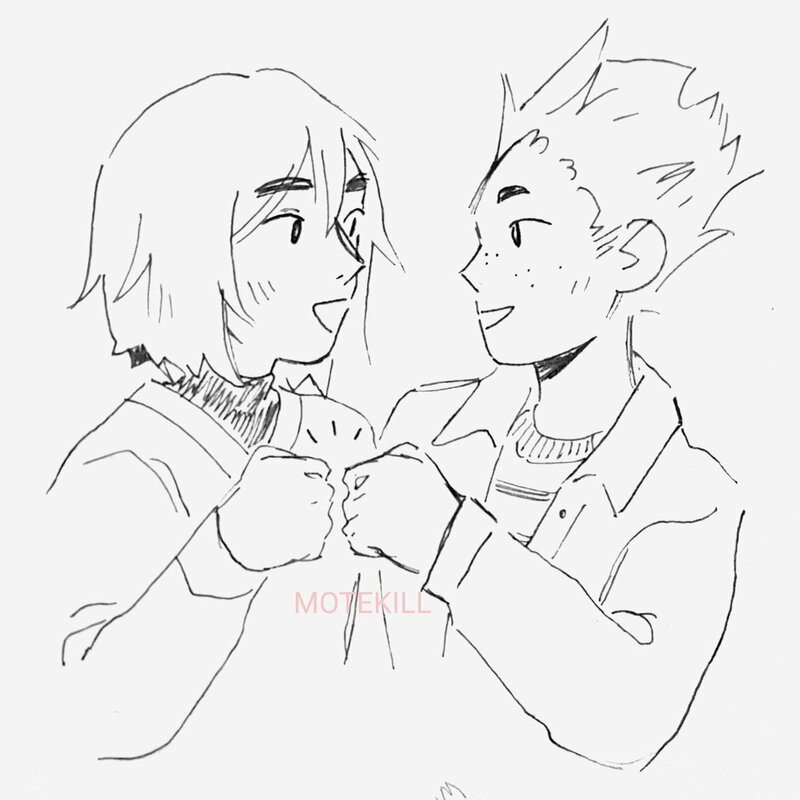 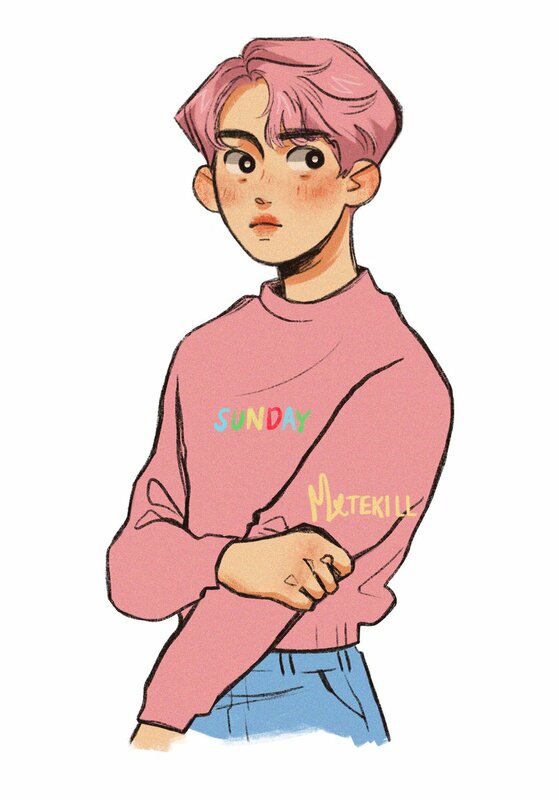 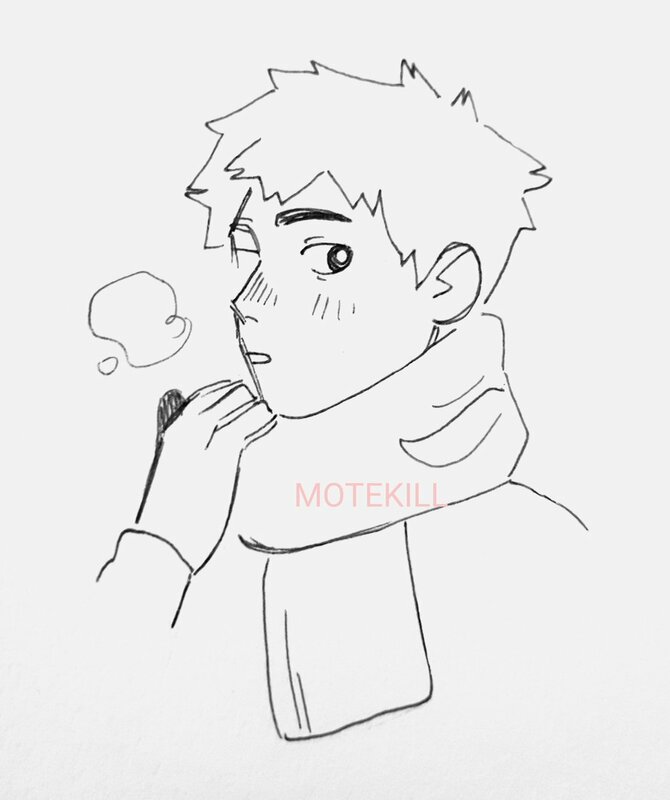 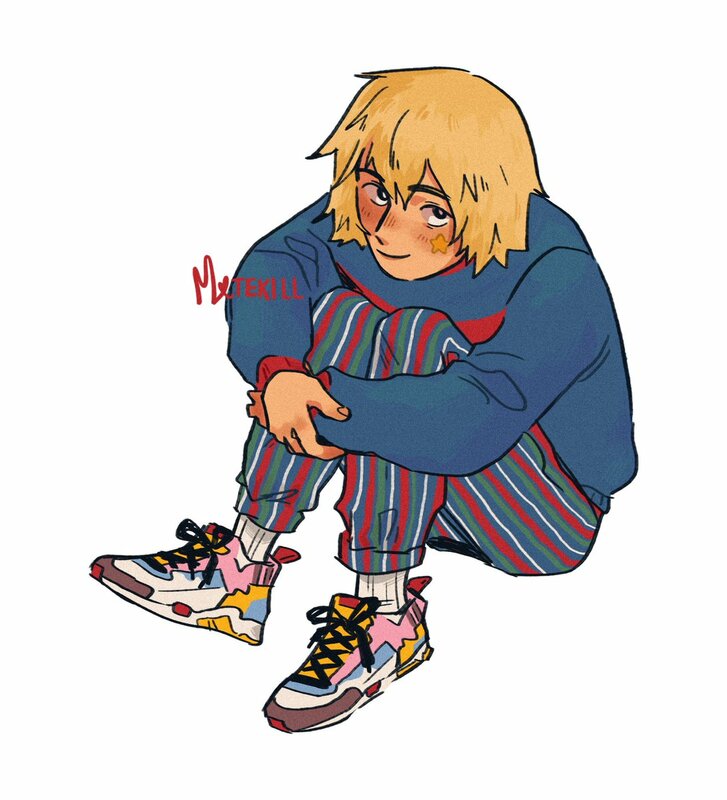 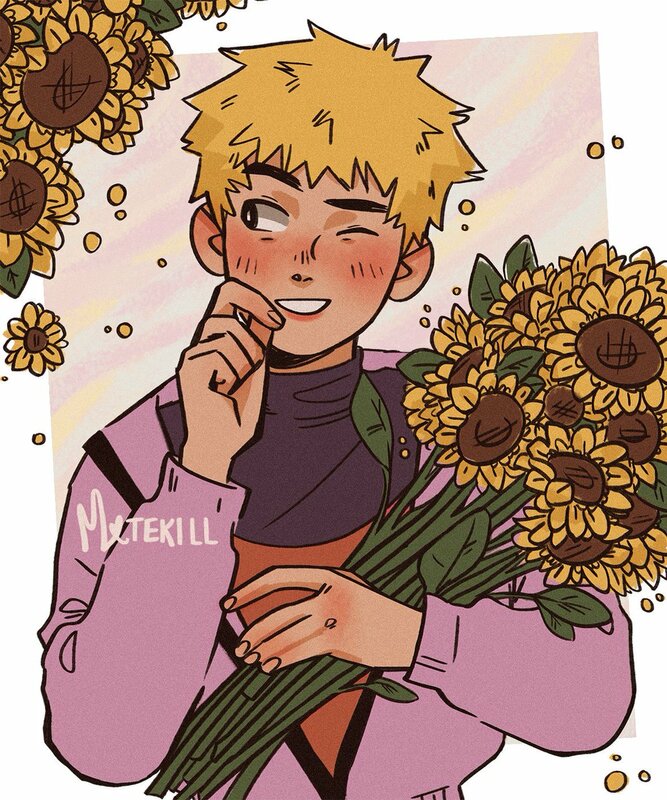 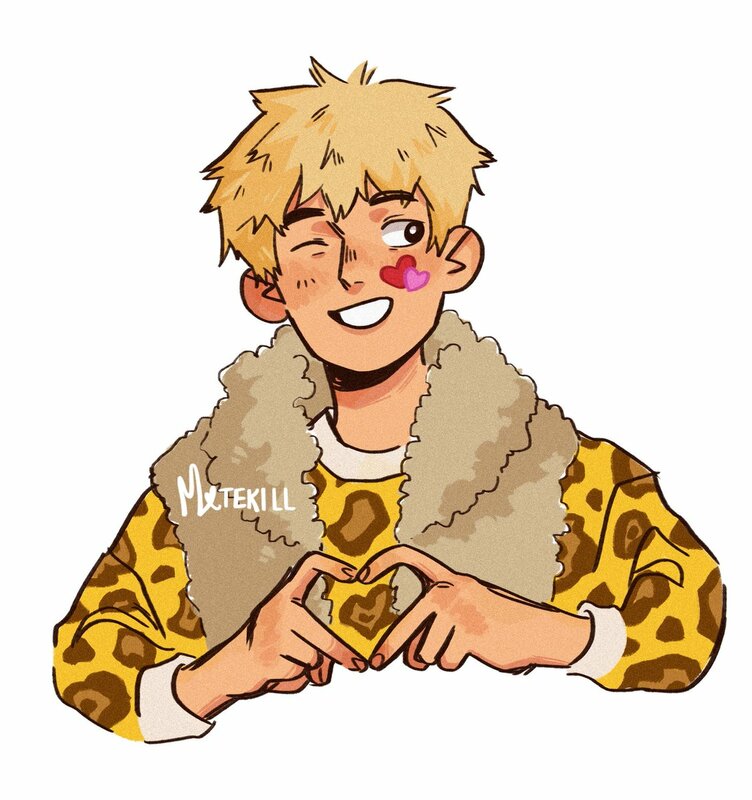 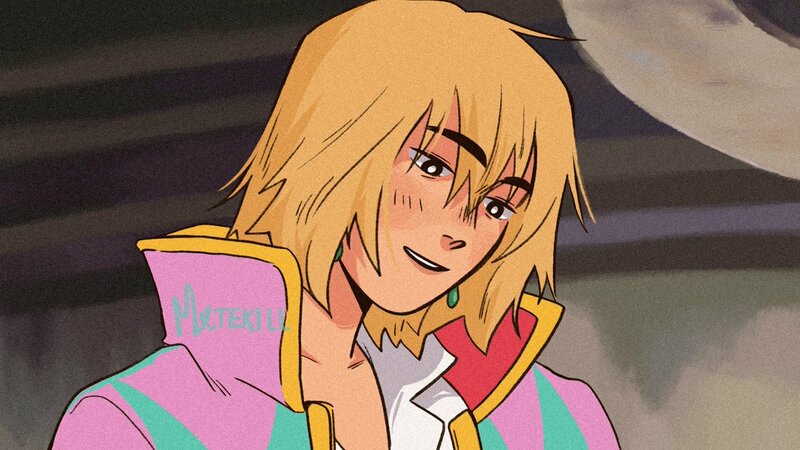 Everything i draw has flowers and turtlenecks || NB || ESP/ENG || Mainly MP100/BTS/BNHA/Soul Eater || DO NOT REDRAW/COPY/REPOST/EDIT MY ART!!!!!!!!! 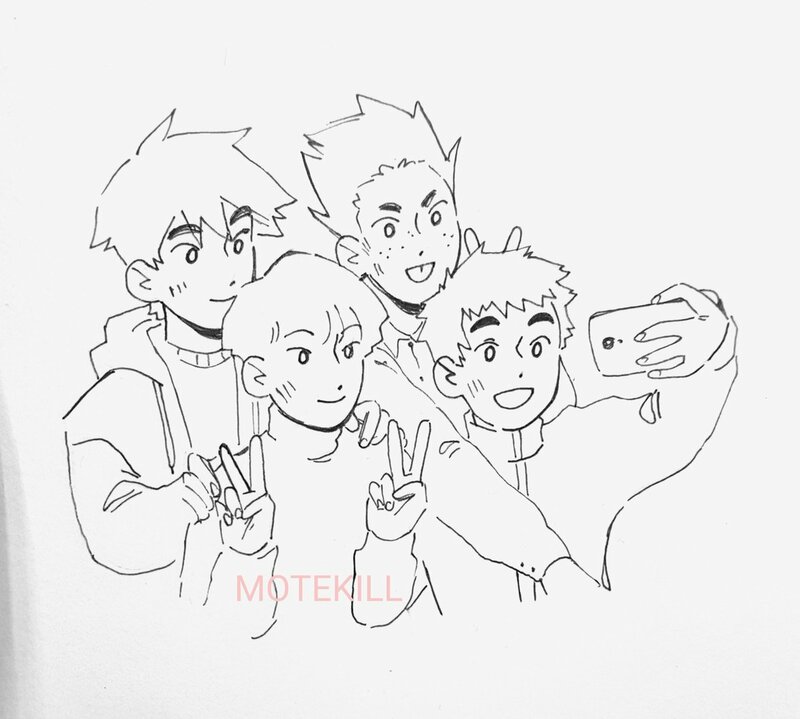 Taking a selfie with friends! 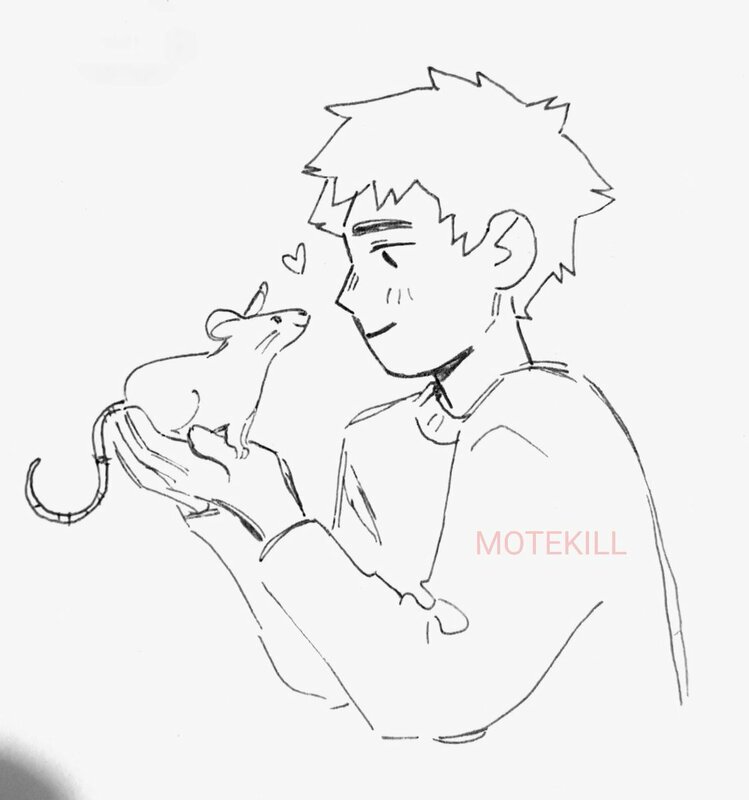 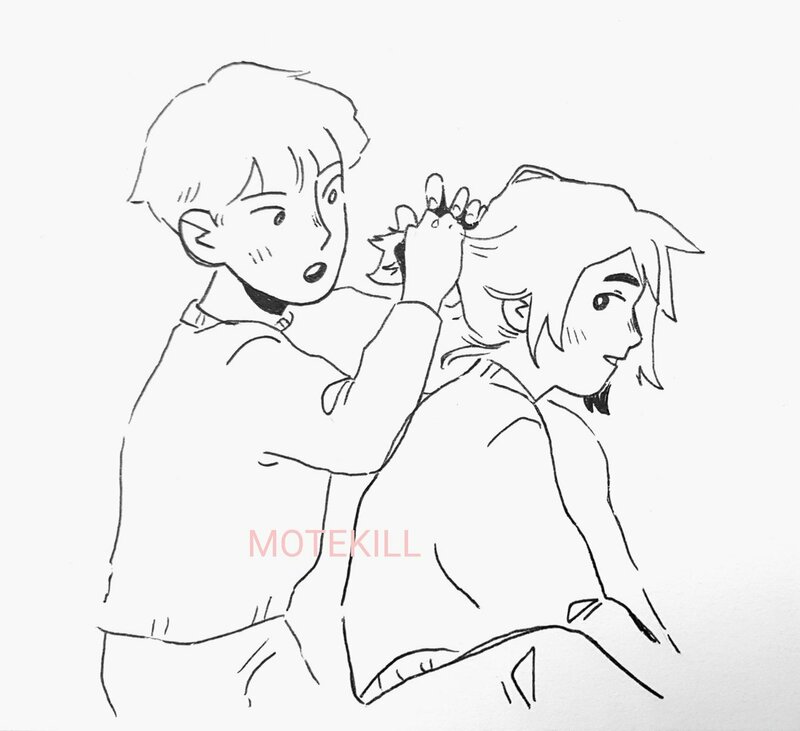 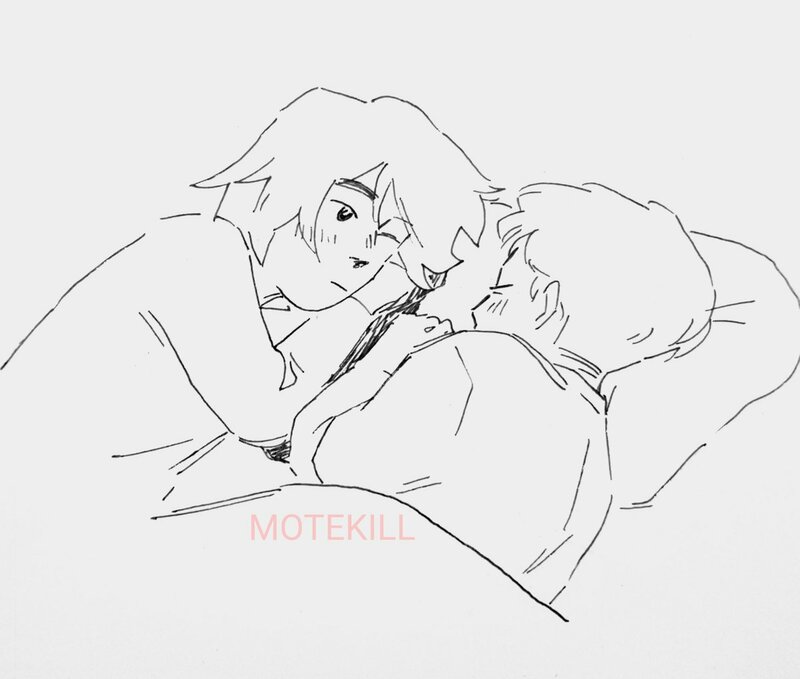 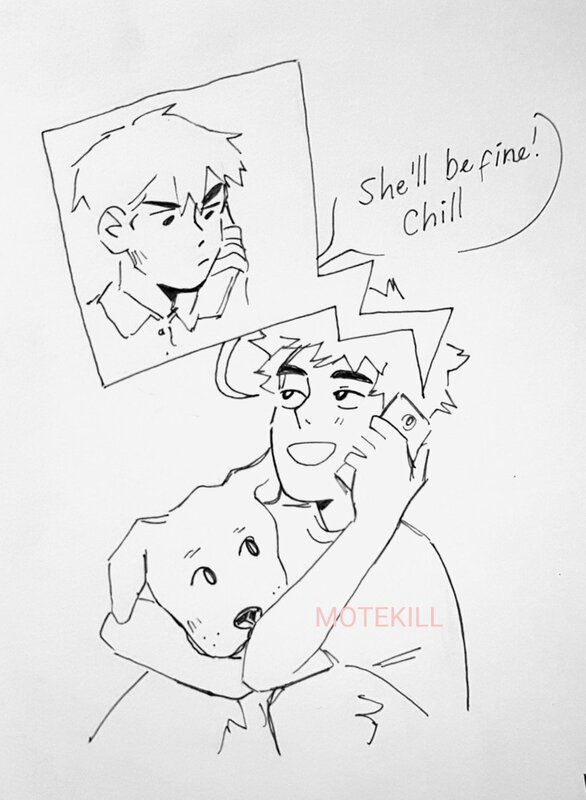 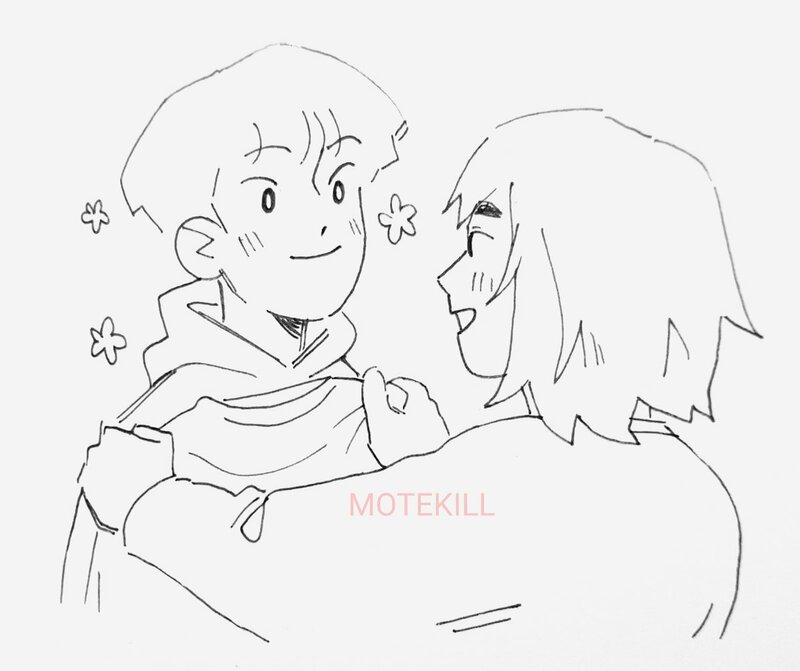 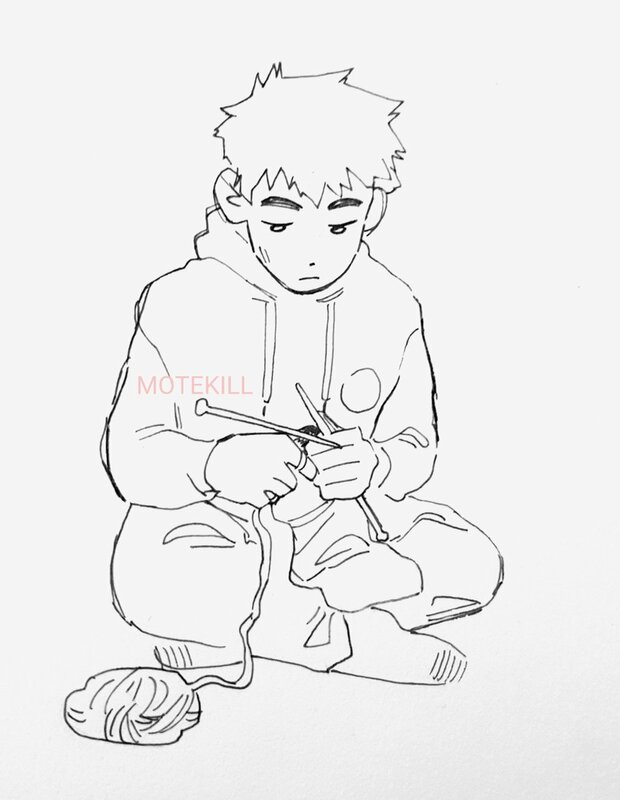 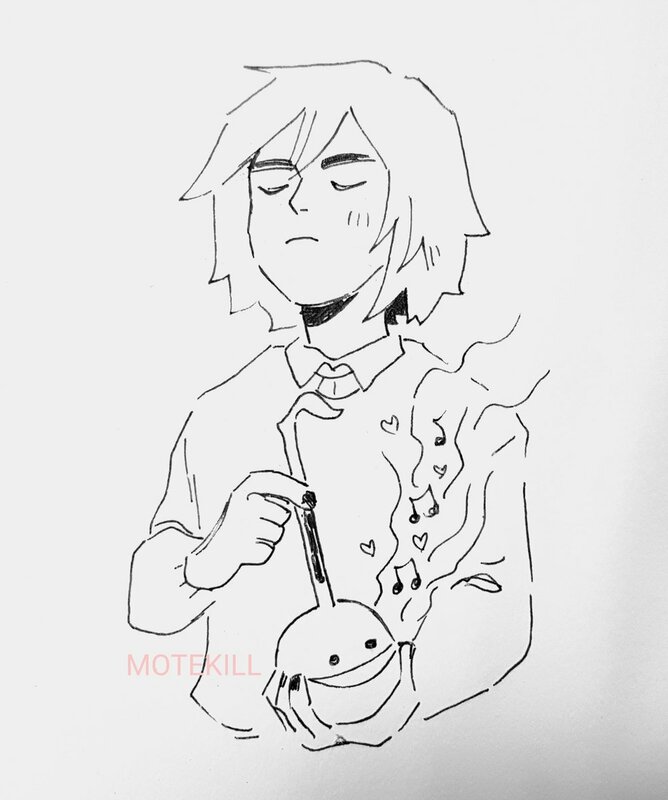 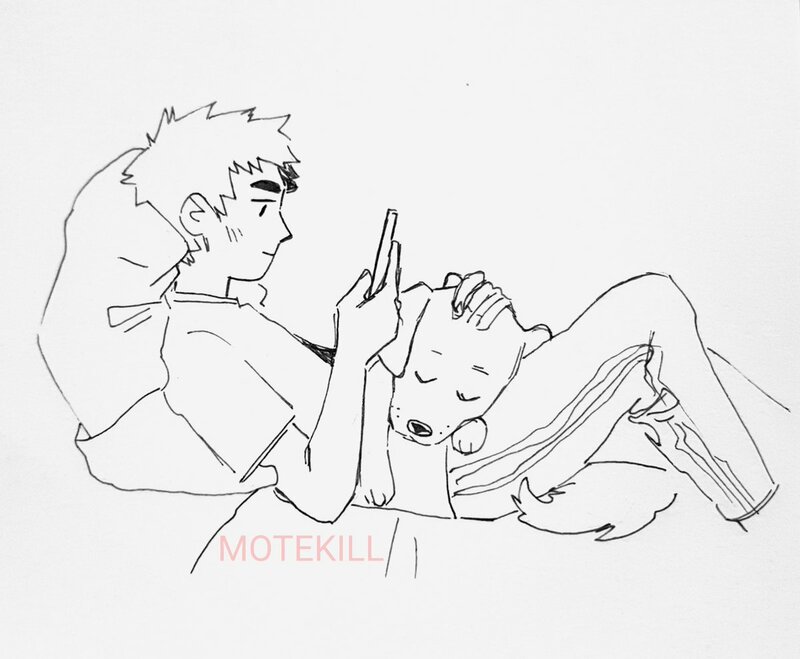 Mob tying up teru's hair! 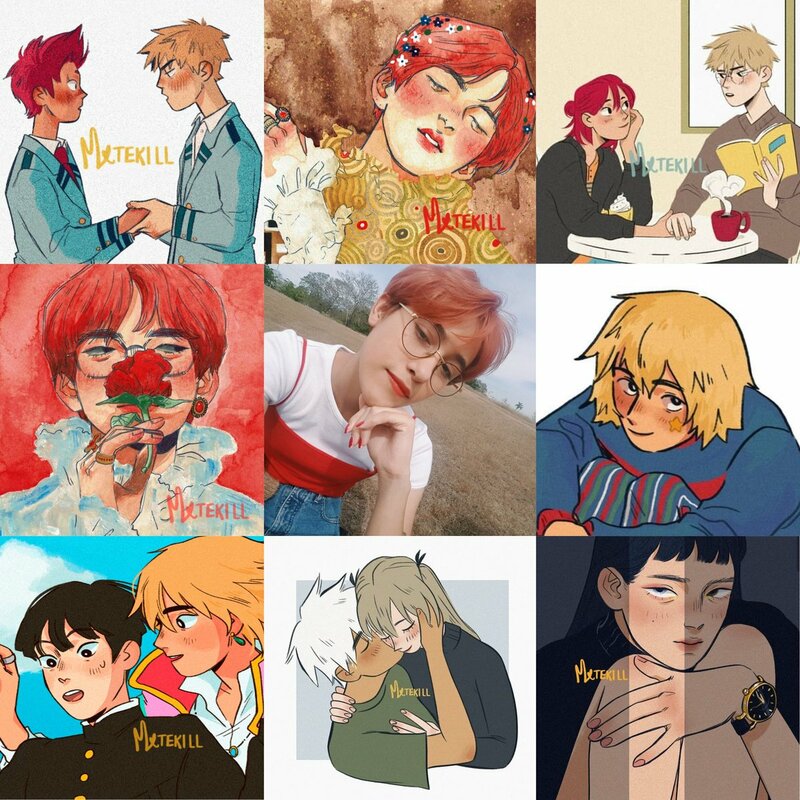 Henlo it's always fun to see #artvsartist !